As a Physical Therapist owned private practice, we are focused on one thing: getting you or your child better, and quickly. We pride ourselves on being hands-on, one-on-one, and using proven, evidence-based techniques. We formulate goals together, and implement focused treatment plans to achieve those goals. We also have a start-of-the-art facility, and our therapists come with extensive experience, while staying abreast of cutting-edge research and treatments, so that you get the best care possible. Because we are a team of experienced therapists working collaboratively to get you/your child better. And we have specialized expertise in many areas: pediatrics, orthopedics, and women's health. Because we treat with passion and compassion. We are committed to get you better, while working with your busy life and schedule. Because we know how to make therapy fun, a happy home away from home. Hippotherapy (horse therapy), animal-assisted therapy, aqua therapy, and more! 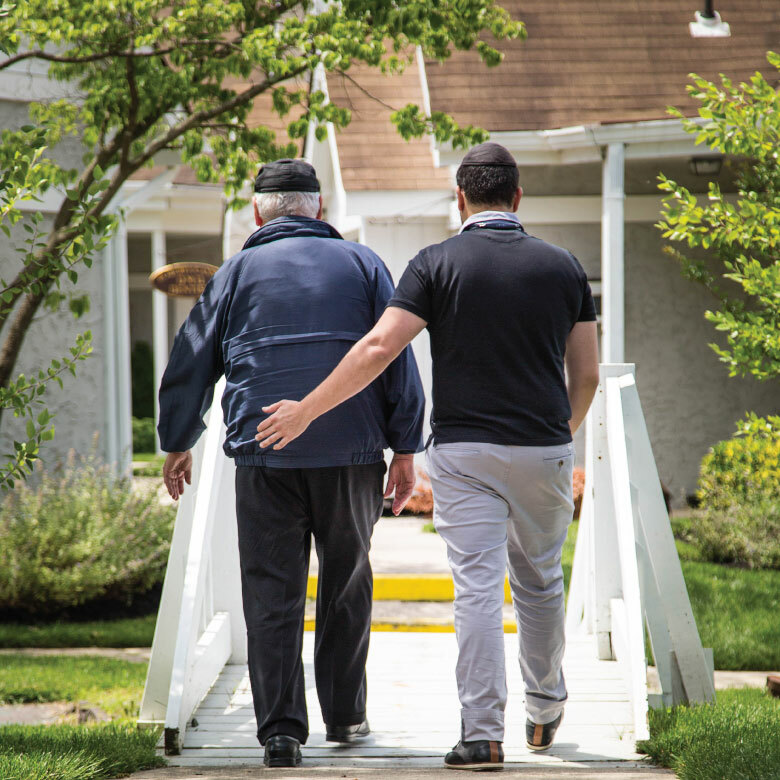 Because we are owned and directed by a therapist, overseeing every aspect of care. Because most importantly, our results. Talk to our clients, ask around. You'll be pleased with what you hear, we guarantee it. Concerned about your child? Your spouse? Your parent? Yourself? Call us today. 1Please tell us a little about the pediatric division at Whole Team. Our goal is to empower parents to help their children become stronger, more confident and better coordinated, so that they can excel at home, in school, and with peers. We are very proud of our facility. It is a beautifully designed, soothing and comfortable environment where we combine various therapy techniques to provide a well-balanced regimen of treatment. This has been proven to accelerate rehabilitation in patients. 2What kinds of equipment are used at Whole Team? 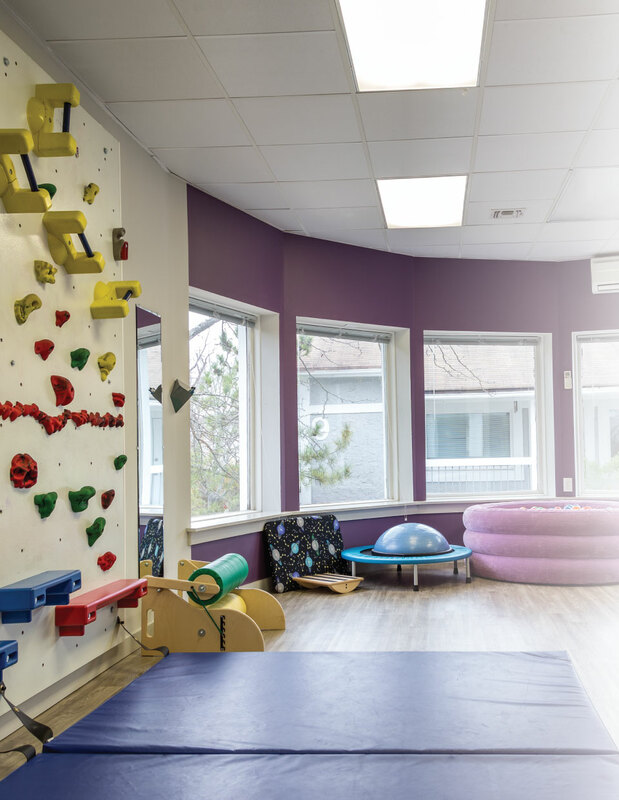 We incorporate the use of swings, a trampoline, a ball pit, an adaptive rock-climbing wall, weights, balls and various other therapeutic pieces of equipment to maximize each client's progress. For our adult clients, we have a treadmill, elliptical, parallel bars, weights, a table/bed among other pieces of equipment. That being said, we maintain a one-on-one, hands-on approach. 3Do you use music in your program? Absolutely! Music is always on at Whole Team; it gets our patients moving! And moving is a great way for everyone to heal and feel good. 4How many years has the clinic been open? We have now been open for over five years, and our staff has many years of experience, with most having a decade or more of experience. Our owner and clinical director has over two decades of Physical Therapy experience, and has been actively practicing during that time in various capacities. She worked in Early Intervention in New York and New Jersey and assumed leadership roles at SCHI and at the Lakewood Board of Education, as well as in private outpatient practice. In addition, all of our therapists have unique specialties, and we all make sure to advance our skills by staying abreast of the latest research and treatment methods. 5Do parents drop their children off and leave or do they stay for the therapy session? We want parents to feel connected with their child's therapy. Parents are invited and encouraged to attend sessions in order to watch and learn how to help their child reach their motor goals and further build on this success at home. It is this relationship and ongoing communication that brings results.